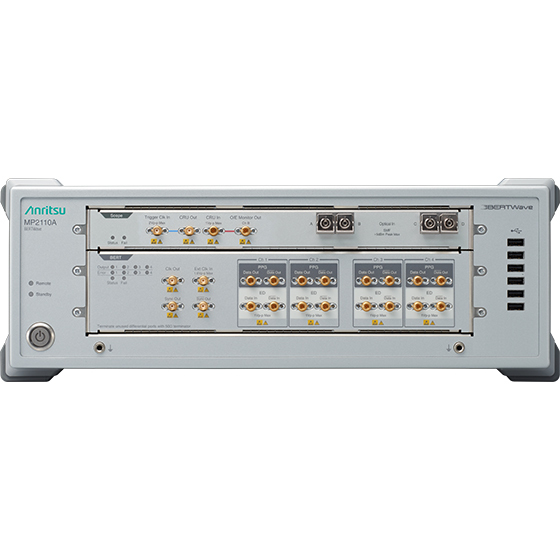 The BERTWave MP2110A is an all-in-one measuring instrument with built-in bit error rate tester (BERT) and sampling oscilloscope, supporting evaluations such as bit error rate (BER) measurements, Eye pattern analyses, etc., of optical modules. The BERT and sampling oscilloscope are required instruments for evaluating optical modules used by optical communications systems. 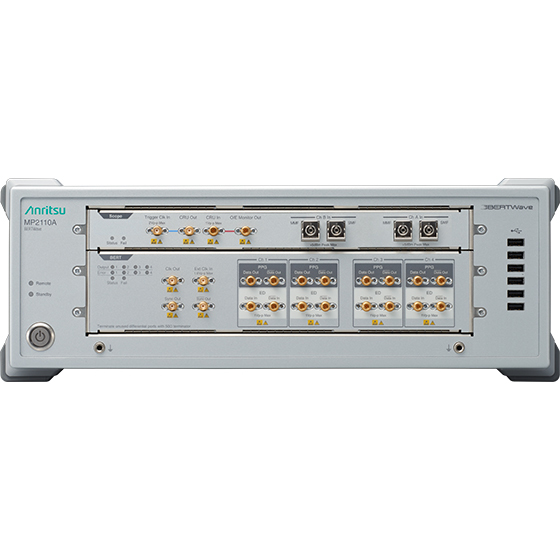 Until now, evaluation of typical optical modules , such as QSFP28 and SFP28, has required a standalone BERT and sampling oscilloscope, but with an all-in-one built-in 4ch BERT and 4ch sampling oscilloscope, the BERTWave MP2110A eliminates the need for separate instruments, slashing both instrument capital costs and manufacturing costs. 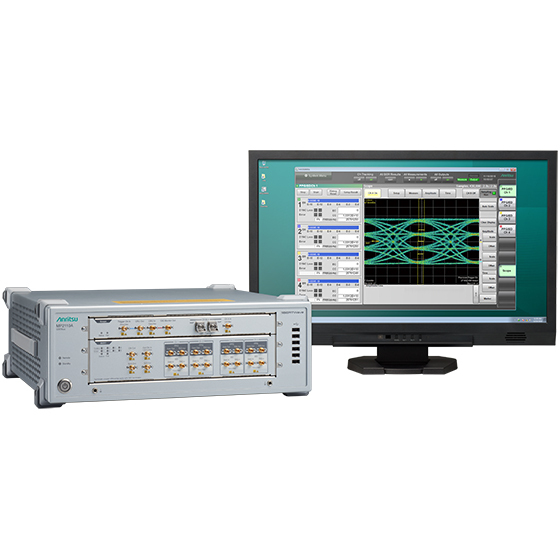 Moreover, the BERTWave MP2110A can simultaneously measure the bit error rate (BER) for up to 4ch at the optical module RX side, as well as simultaneously perform Eye Mask tests and Eye pattern analyses for up to 2ch at the Tx side. In addition, the MP2110A sampling oscilloscope has a sampling speed of up to 250 ksamples/s (six times faster than previous generation instruments) for faster Eye Mask tests and Eye pattern analyses. With support for simultaneous BER measurements and Eye pattern analyses, NRZ-signal Mask Margin measurement and Jitter analysis are supported. PAM4 signals can also be analyzed and TDECQ measurement up to 53 Gbaud is supported. The BERTWave MP2110A slashes measurement times by up to 65%. 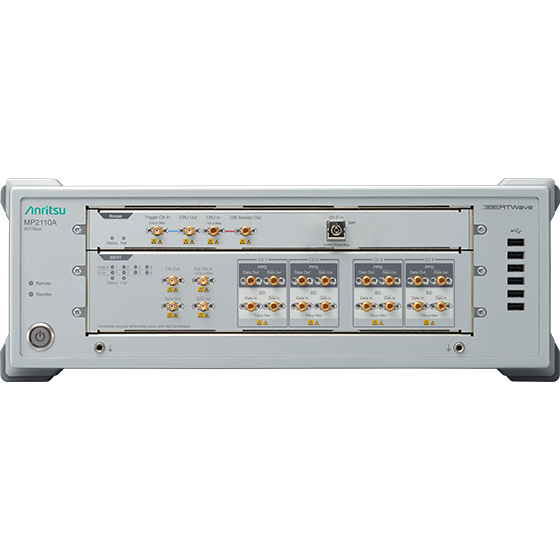 The MP2110A BERT measures bit rates from 24.3 Gbit/s to 28.2 Gbit/s in the standard configuration and from 9.5 Gbit/s to 14.2 Gbit/s by installing Option 093. 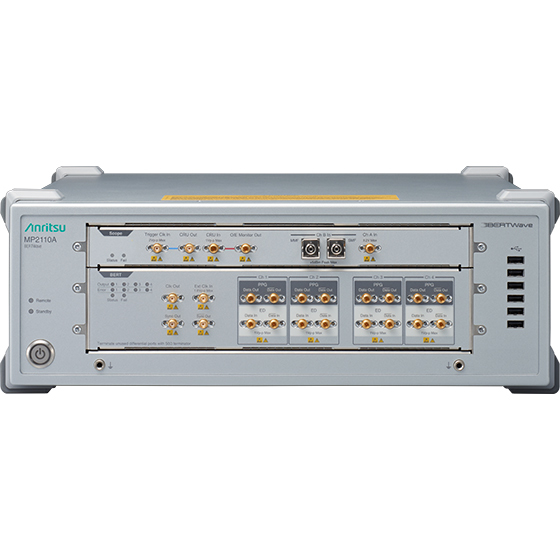 The built-in sampling oscilloscope supports bandwidths of 40 GHz (electrical I/F), 35 GHz (SMF, optical I/F), and 25 GHz (MMF, optical I/F). In addition, the sampling oscilloscope has a built-in 100-Gbit/s band Bessel filter as standard for measuring optical signals. 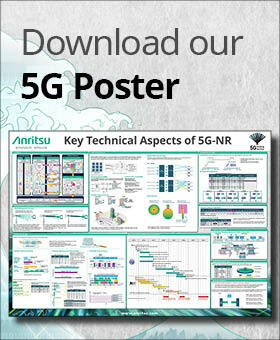 This excellent performance helps secure higher optical module manufacturing yields. Moreover, the simplified settings and easy user interface make the MP2110A easy to operate; backwards compatibility with MP2100B remote commands assures trouble-free instrument upgrades. 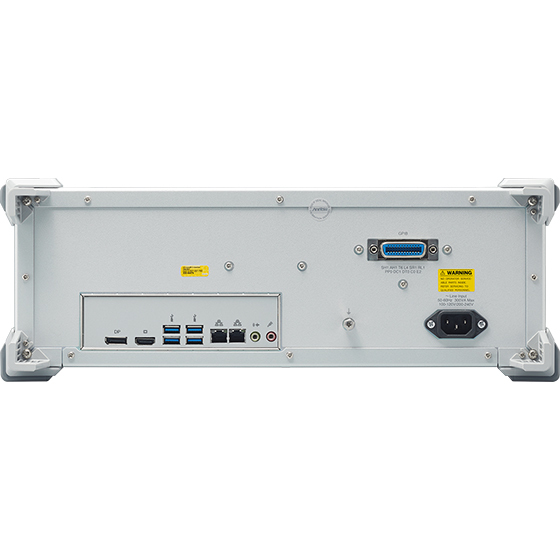 Additionally, the stable operation resulting from the built-in PC guarantees performance irrespective of the operation environment. 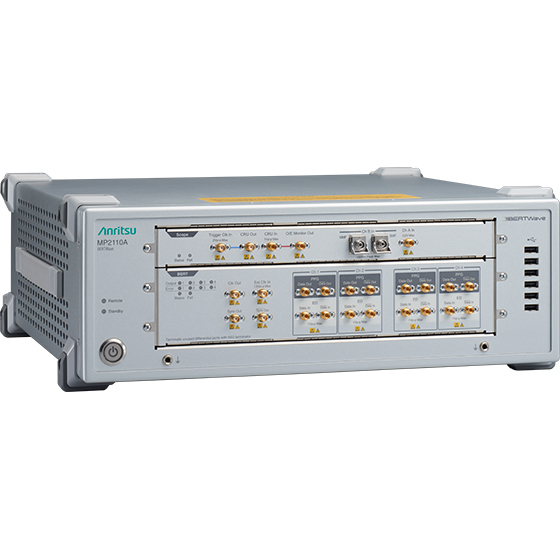 With multi-channel BERT, sampling oscilloscope, high-speed Eye pattern analyses, and Mask Margin measurements, the BERTWave MP2110A improves optical module production efficiency to slash manufacturing costs.